When the temperature drops and the snow begins to fall, many wild animals settle in for a long winter nap — but not the curious hedgehog named Hedgie. 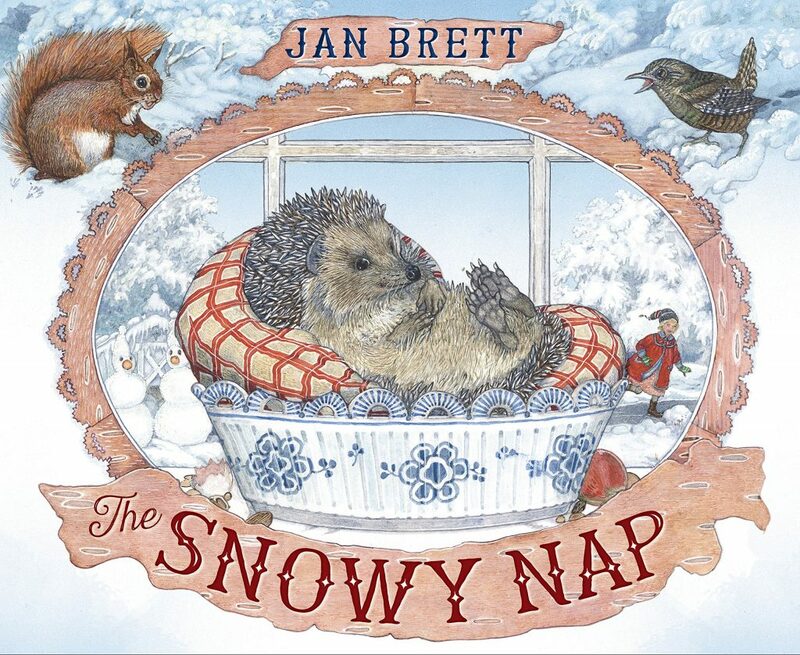 Hedgie makes alternate plans for his winter in Jan Brett’s newest book, “The Snowy Nap.” Brett will be reading and presenting about the book Friday in Moscow. In the story, the beloved hedgehog character that Brett introduced more than 20 years ago becomes curious about what it might be like to stay awake during winter. With a little help, he gets to see the icicles, snowmen and frozen pond — but not before his curiosity becomes contagious. Brett has illustrated more than 45 children’s books since 1980. 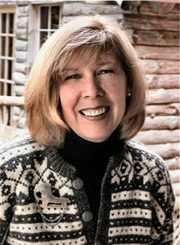 Known for her highly detailed and well-researched artwork, she’s often most associated with her winter tales — even though only half of her titles take place in winter. “Maybe it’s just because I love winter and it comes out in my work,” Brett said in a recent phone interview. The season is a favorite at her home in Norwell, Mass., where the snow transforms her backyard, creating a fresh canvas for wildlife footprints. None of them belong to curious hedgehogs, which are native to Europe, not North America. “I’ve always loved hedgehogs ever since I was little,” Brett said. Influenced by Beatrix Potter’s Mrs. Tiggy Winkle and the whimsical hedgehog croquet balls that appear in “Alice in Wonderland,” she and her husband had two pet hedgehogs for a number of years. Brett also breeds ornamental chickens, who she describes as “friendly pals,” along with ducks who are a bit more wild. Besides these pets, a number of wild animals visit their home during the year, including deer, coyotes, racoons, hawks, owls, foxes and even the occasional fisher. Animals such as these regularly appear in her stories. “The Snowy Nap” was inspired by wildlife interactions. In one, a wild rabbit came to the window and interacted with Brett’s pet rabbit, Little Snow, through the glass. Later in the year, a black bear came to her door. Brett’s imagination was sparked by the curiosity of these animals, and the story was born. When the local wildlife isn’t inspiring any tales, Brett often finds it in her travels — these “stimulating places” introduce animals, cultures and settings that give way to new stories or original re-tellings of old ones. Her stories are set all over the world, from Botswana to Norway, and Japan to Martinique, along with places in the US. Brett’s curiosity about the world is a theme that runs through her books. 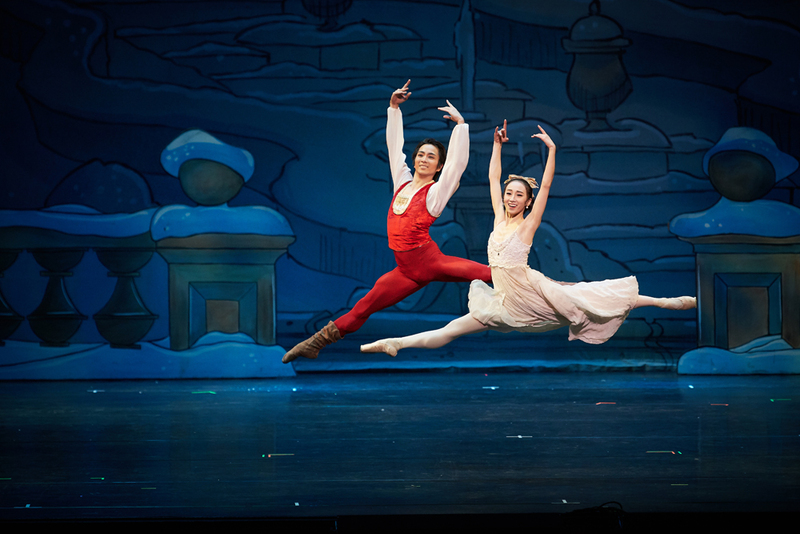 It’s seen in “Goldilocks and the Three Bears,” which she has illustrated three times. Children have a natural curiosity, but the trait is also important for adults to access. A favorite saying of hers comes from “Alice in Wonderland,” when Alice says, “Oh, I feel like I’m falling down the rabbit hole.” It follows her exploration of a small hole and leads her to Wonderland. That childlike exuberance and the discovery that follows has shaped Brett and her stories. When Brett first began illustrating, she worked with another author’s words. But she quickly discovered a better story could be told when the words could be changed. So she started telling her own stories. Most of a story can be shown in pictures, she said, that introduce characters, convey emotions and drive the plot forward. So words aren’t always necessary. Illustrations can convey complex ideas like irony that children understand, she said, even if they don’t have vocabulary for it. She uses the example of Hedgie’s first book, “The Hat.” In it, Hedgie gets a sock stuck on his head and pretends it’s a hat when the other animals laugh at him. The picture shows Hedgie saying one thing when he is feeling another. And that’s something kids relate to. “It’s telling a story at their level of intellect,” Brett said. Because of her audience, she sticks to a simpler vocabulary with her words and uses pictures to access the “vibrant intelligence” that children have. In this way, she introduces them to the idea of how rich and layered literature can be. Her illustration panels serve a similar function. Every page has an illustrated border that gives clues about what’s going to happen in the story. Brett has used this technique from the beginning. “When I was little, I would get anxious about the ends of books. I didn’t like to be suddenly surprised,” Brett said. Her technique of weaving in clues about the ending reflects real life, she said, because we learn how to read people’s faces and anticipate certain behaviors. By providing more information, she’s able to enrich the story and enable readers to predict things without relying on words. Brett decided to be an illustrator as a child and found drawings enabled her to connect socially when words failed. “When I drew a picture, I had this great way to communicate,” Brett said. And for more than 40 years, that’s what her pictures have done. COST: Free, seating is first-come, first-served. Make the most of Brett’s visit by bringing paper, a clipboard, something to draw with and, of course, your curiosity. In addition to reading “The Snowy Nap,” Brett will do a drawing lesson, inviting the audience to take part. The presentation also will include lessons on wildlife. Afterward, Brett will visit with audience members and sign her books, which will be available for sale at the event and at BookPeople of Moscow, which is sponsoring the event. The first 100 people in line for the event will receive a free poster featuring Hedgie.